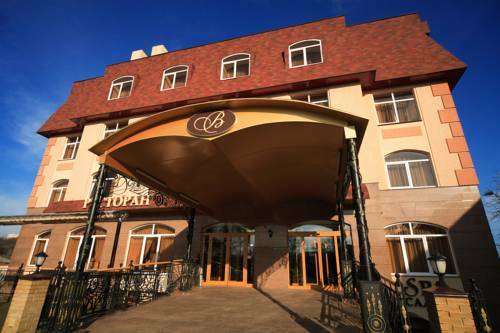 Located in the heart of Kharkov, this 4-star hotel offers spacious, soundproofed rooms with free Wi-Fi. Kyivska Metro Station is a 12-minute walk away, offering connections to Kharkov’s main tourist attractions. 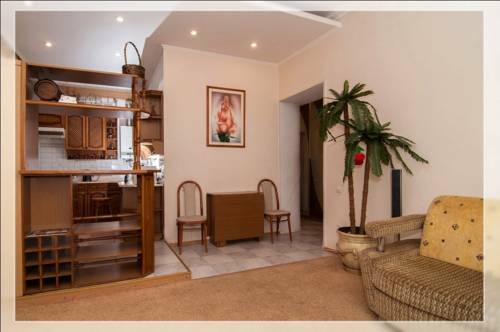 Featuring free Wi-Fi and a fully equipped kitchen, these apartments are centrally located in Kharkiv city. The central Ploshcha Svobody and Pushkinska Metro Station are within 10 minutes’ walk away. These apartments are located in the centre of Kharkiv, just a 3-minute walk from Architektora Beketova Metro Station. Free Wi-Fi and a 24-hour front desk are featured at Pushkinskaya Apartments. 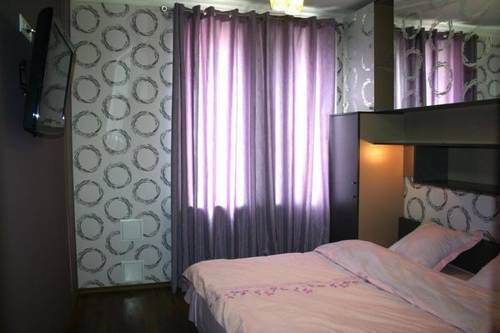 Located 14 minutes’ walk from the Freedom Square in Kharkiv, this hostel is 2 minutes’ walk from Arkhitektora Beketova Metro Station. Metalist Stadium is 5 minutes’ metro ride away. Featuring free Wi-Fi, Furnished Apartments on Universitet provide air-conditioned accommodation with a kitchen in Kharkiv city centre. Universitet Metro Station is within a 10-minute walk of the apartments. 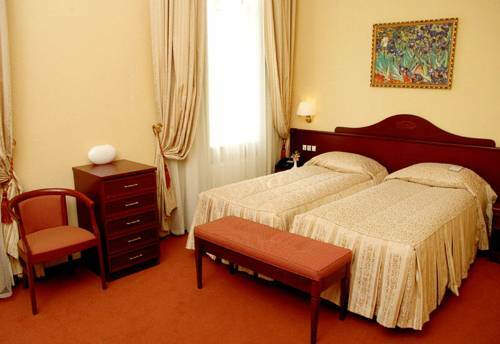 Featuring free Wi-Fi and a 24-hour reception, this hostel is located in Kharkiv city centre. Shevchenko Park and Kharkiv Zoo are 15 minutes’ walk away. Rooms at Revolutsionny Hostel are air-conditioned, and come with a flat-screen TV and wardrobe. 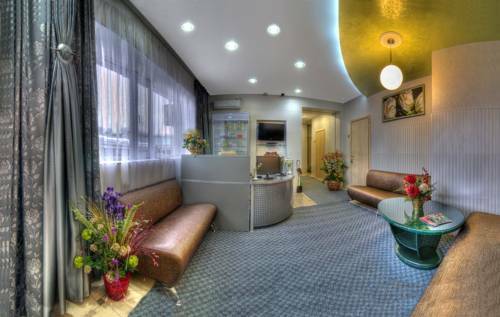 Located just 6 minutes’ walk from Ploshcha Svobody and Universitet Metro Station in Kharkiv, this hotel features free Wi-Fi. It offers rooms air-conditioned rooms with a fridge. Free parking, rooms with free Wi-Fi and a 24-hour reception are offered at this 4-star hotel, just 500 metres from Freedom Square. 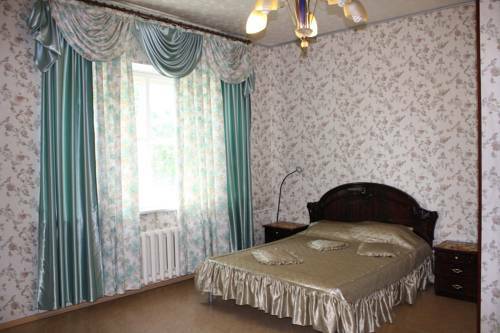 It is a 20-minute drive from Kharkov Airport. 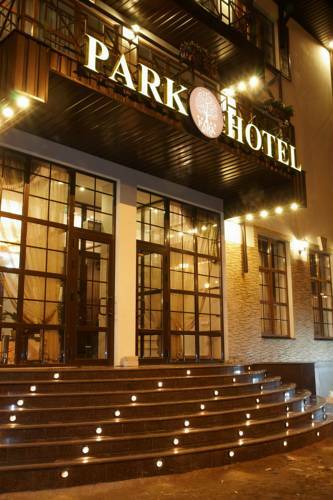 A 1-minute walk from the popular shops, bars and restaurants of the famous Pushkinskaya Street, this hotel in Kharkov features a 24-hour hour concierge service, free Wi-Fi and a well-stocked drinks bar. 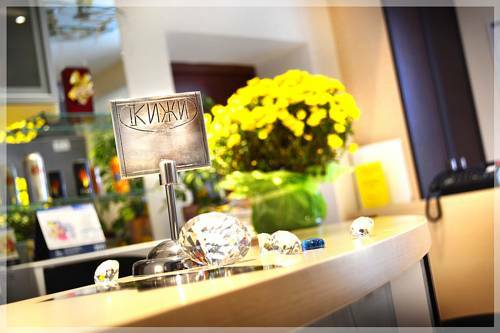 Located in Kharkov’s business centre, Victoria hotel features an extensive spa area and indoor swimming pool. It offers free Wi-Fi and a conference service. It also boasts a 24-hour restaurant.